Our school cafeterias offer a variety of colorful fresh fruits and vegetables each day, and when available, we source our produce from local farms. Beginning in late August, we buy fresh apples, peaches, pears and plums form Dondero Orchards in Glastonbury. This continues into the school year, with apple purchases through January! In September, we buy local corn on the cob, and throughout the fall and early winter we buy New England grown zuchini, tomatoes, winter squashes, potatoes, and other salad vegetables from our produce supplier. We also have had the wonderful opportunity to serve vegetables grown from West Hartford School gardens! 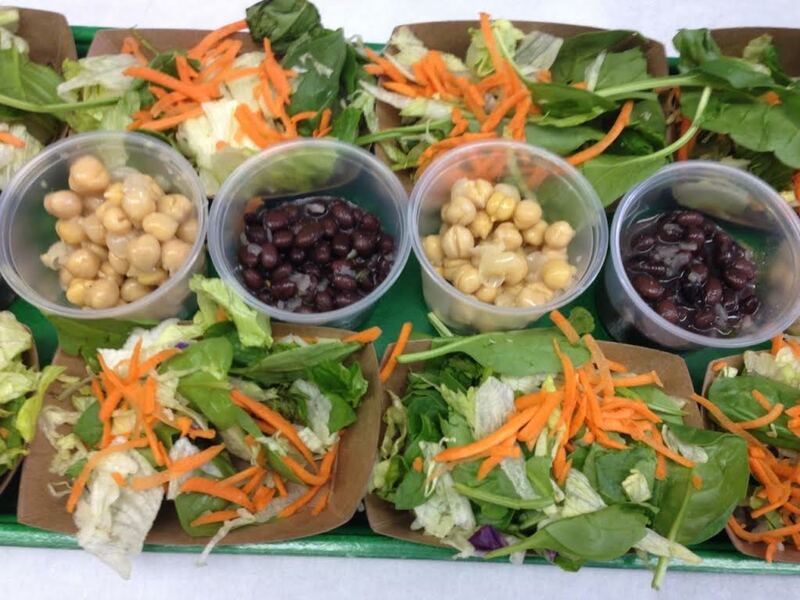 Delicious herbs, tomatoes, salad greens and other fresh nutritious foods grown by our school communities have been served to students in their school lunches. Click here to see a beautiful pictorial story of Norfeldt School's Farm to School program. Many thanks to Mr. Jonathan Housum for creating this great testimonial!